The Renner Academy is an advanced training program produced by Renner USA (provider of fine piano action parts, hammers and tools to piano manufacturers, technicians and piano rebuilders). The week-long training program is offered every few months in Scottsdale, AZ, and technicians from around the world travel to attend this prestigious program. I was fortunate enough to be able to attend the Renner Academy this year. Mesa’s Mark Purney, RPT, has been elected to the office of Western Regional Vice President. Purney will serve in the position through July 2016 representing the interests of piano technicians, promoting educational opportunities and serving as a goodwill ambassador to the piano community. He’ll also be directly involved with administration and long-term-planning. Here are some typical upright repairs. This Astin Weight console is played regularly, resulting in worn hammers and broken hammer return springs. When the hammers become grooved and worn, they require filing and reshaping to restore proper tone. Unlike grand pianos which use gravity to return the hammers to rest, upright pianos need springs to assist in this process. When the springs are broken or not adjusted properly, poor or no repetition of notes can result. Our second and final photo set from NAMM 2015 – Continued from Day One of our NAMM blog. 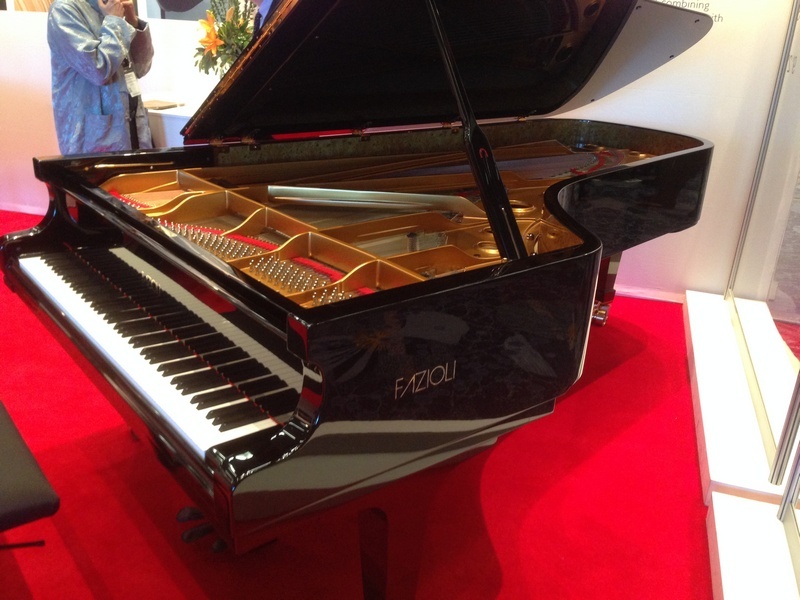 Fazioli Concert Grand, one of the finest pianos in the world. It’s time again for the National Association of Music Merchants Show, the ultimate gathering of musicians and manufacturers of musical instruments, recording and sound equipment. I just arrived in Anaheim this morning, and looking forward to a few days of fun with my friends from AZ, WA & FL, as well as catching up with PTG colleagues and piano manufacturers from around the world. If time permits, I’ll post photos and highlights each day. Jude Reveley, RPT flew in from Boston to present an all-day seminar in Arizona on January 10, 2015. Jude is the owner of Absolute Piano Restoration, and is recognized among the piano rebuilding community as one of the very best. 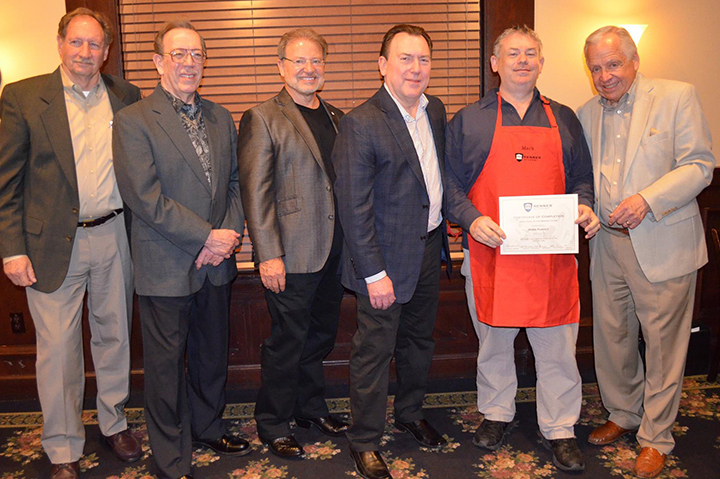 The event was hosted by the Phoenix Chapter of the Piano Technicians Guild, and the meeting space was generously provided by Arizona Piano Company in Phoenix. 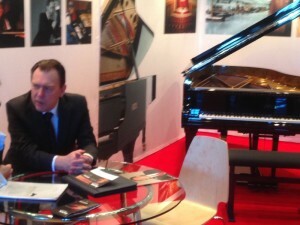 At Mesa Piano, we’re quite fond of the Schimmel K213 (7′ Semi-Concert Grand Piano) made in Braunschweig, Germany. In fact, it’s the the piano we have in our own home. But like many pianos, ours has a polished ebony finish. Large sandblasting cabinets are very expensive, but probably worth it if sandblasting is a daily activity for your shop. If your blasting needs are occasional, like mine, a home-built blasting box is sufficient, and hundreds of dollars cheaper. I was asked to post more information about the one I built, so I hope this information is helpful. Below is a list of what you need, followed by instructions.